For the last bourbon cocktail this month, I’m ending with my new favorite. The Presbyterian cocktail is so simple, you might even question whether four ingredients constitutes a cocktail at all. I can assure you — it does. 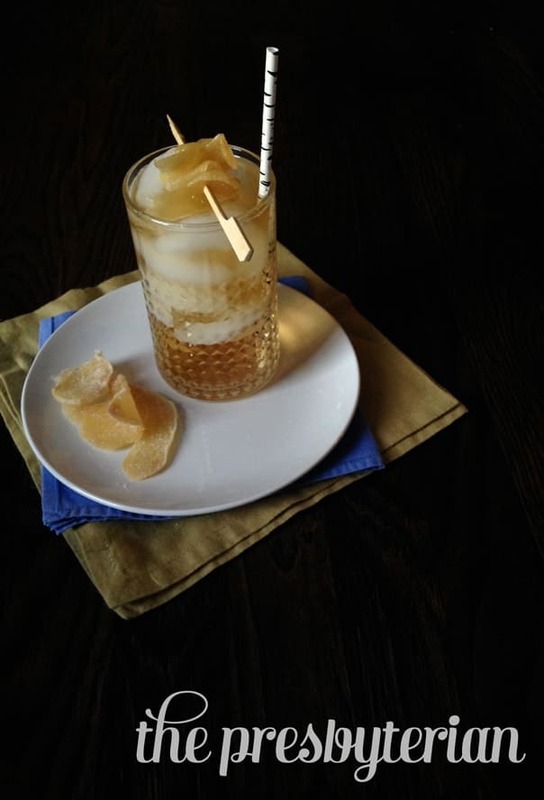 This is an easy to make, traditional cocktail that any fellow ginger lovers out there will adore. And before you ask, no, I don’t know why it’s called a Presbyterian. It’s a mystery in the bartending world, but the guys at Esquire say we can safely assume there is correlation between Scotch whiskey and the Church of Scotland, which is Presbyterian. I prefer bourbon in mine, of course. To make it, you’ll need bourbon, club soda, ginger ale and Angostura bitters . 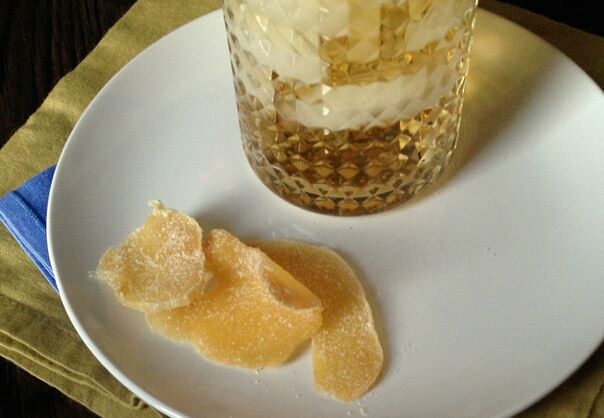 I think it’s quite nice to garnish your drink with a bit of candied ginger to munch on as you sip, for a bit of extra spice. 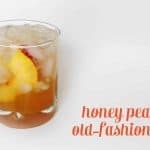 Click below to see the recipe for the Presbyterian cocktail! 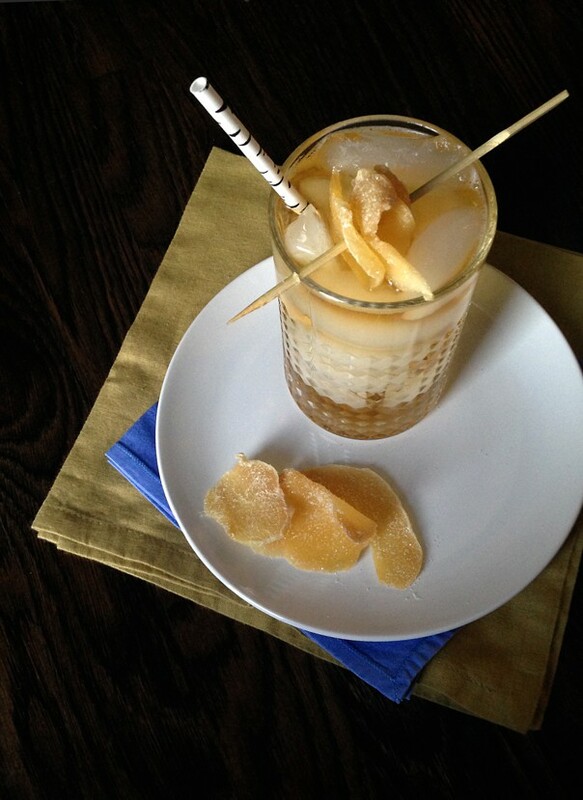 Fill a highball to top with ice. 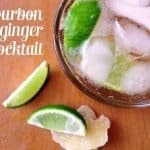 Pour in bourbon, then the club soda, ginger ale and bitters. Stir gently. Garnish with candied ginger and serve immediately. Well I must give this a try seeing as I am scotch/irish and a Presbyterian lol! This looks amazing! Thanks for the new recipe! 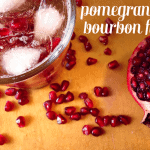 I have never heard of this cocktail but I am making it TONIGHT! It looks delish! My hubs drinks bourbon so I got him the cliche “Bourbon of the month club” for his birthday this month. I want to enjoy some with him but still can’t handle it straight. I think this cocktail will help me be in the “cool boys” club! Thanks! 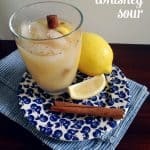 I love all things ginger, and this looks amazing! 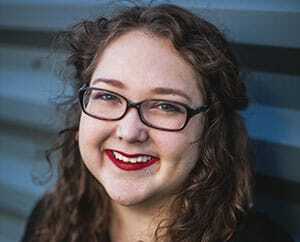 And what a quirky, old name – wonderfully politically incorrect lol!